Televic has been around for many years now. The company was founded in 1946 as a manufacturer of professional radio systems. Over the following decades, the company has specialised in ground-breaking communication technologies. In trains, healthcare institutions and at conferences, wherever communication plays a crucial role, Televic provides effective solutions. 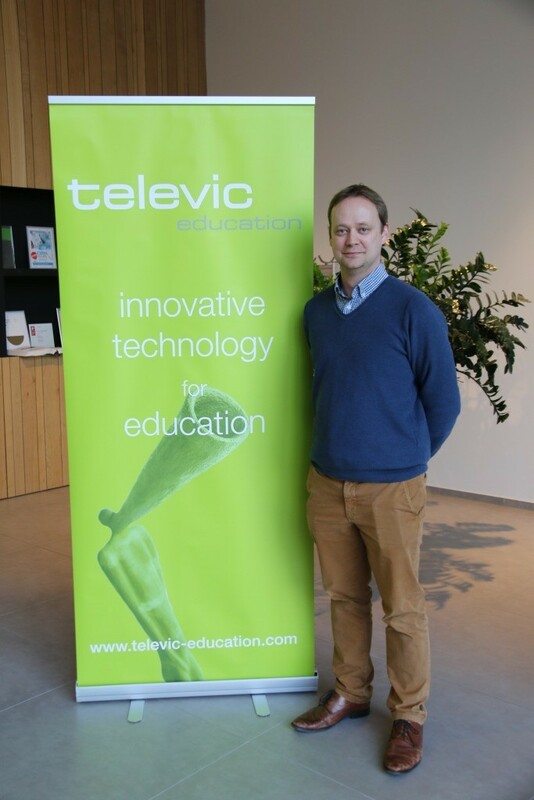 Televic Education is also a division of the Televic Group, which has been a major player in high-quality communication solutions since 1946. This division has thus been a leading company in the world of (language) training, certification, accreditation and permanent evaluation in various industries for over 70 years. The company initially focused on language labs, but the migration to the cloud came in 2001, via a merger (in 2008) with a KU Leuven spin-off with its own e-assessment application. Televic further developed this app in-house, giving rise to Edumatic as we know it today. 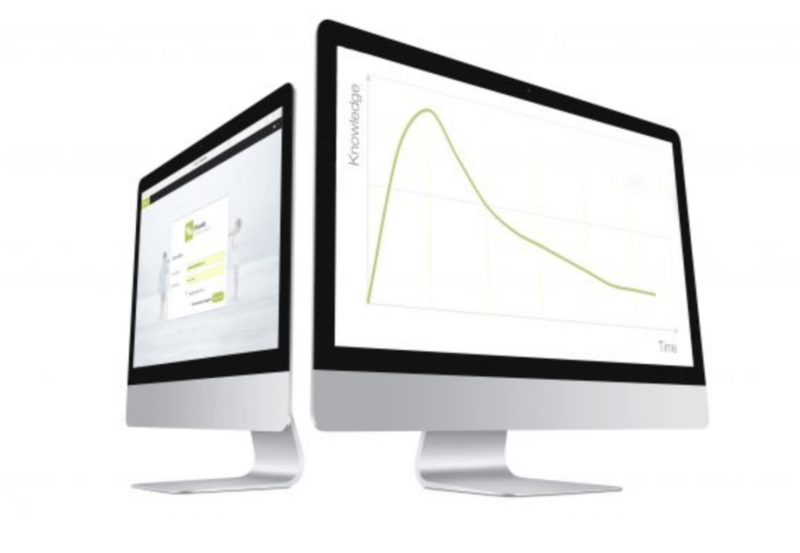 Edumatic combines self-paced online training and training evaluation, via extensive assessment. Those who e.g. provide training courses to upskill their staff obviously also want to know if the participants have actually acquired new skills, in order to measure the ROI of their efforts. The content of the courses meets the needs of the customers. The Antwerp University Hospital e.g. uses Edumatic for in-house staff training, on issues such as safety procedures at the hospital. 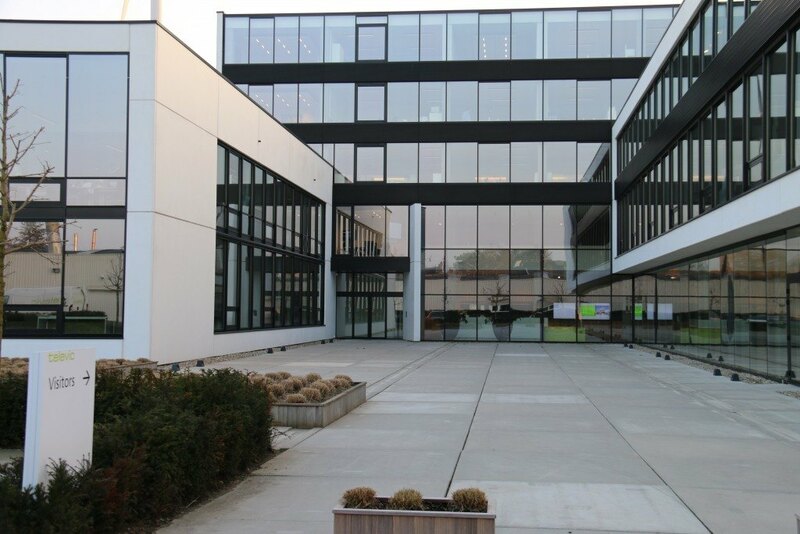 As for the Jan Yperman hospital in Ypres, it started to use Edumatic in 2014 to achieve JCI (Joint Commission International) accreditation, a certification program designed to improve patient safety and the quality of health care services. Individual and flexible learning pathways, called Eduqare modules, were developed for each group of employees. The user-friendliness of these modules has definitely played a huge role in achieving the JCI accreditation. Since Edumatic is an online application, the modules can be used anywhere, at any time – on a laptop, a smartphone or a tablet, at home, at the office or in the workplace. Thanks to the API, the application can also be integrated with other corporate tools, such as HR applications, the website or other software. IAB, the professional organisation of accountants and tax consultants, e.g. organises different types of examinations that candidates have to pass via a reservation system and an exam portal, which are both linked with the Edumatic platform. The results of the exams are automatically sent back to the IAB CRM system. Televic Education started to collaborate with Combell in 2015, when the NedBox project was in its infancy. This initiative launched by the Flemish government, in partnership with the KU Leuven and the European Asylum, Migration and Integration Fund, was designed to help foreigners who just arrived in Flanders learn to speak Dutch. So, this is how it happened... Televic Education currently rents fours servers (2 application servers and 2 SQL servers) and a Drupal server from Combell. The domain names are also registered with Combell, which is also taking care of the associated security certificates. Meanwhile, the rest of Edumatic’s business infrastructure was also transferred to Combell. In doing so, Televic went for managed hosting for various reasons, including the aforementioned high availability. There are on average 5,000 users per day, and all of them must be able to access the application at any time. This number should increase soon, because a new application has been implemented, which will probably double the number of users. For official assessments such as those of IAB, the accessibility of the app is crucial. “Our product is used worldwide, which means it must be 100% available, 24/7. In addition, Edumatic is not for learning purposes only; it is also used for examination purposes (high stake assessments). Therefore, everything must work perfectly. Software is only as good as the platform on which it is running. And this is precisely where Combell can fully satisfy us”, adds Nicolas Staelens. Lastly, it must be said that with a generic environment, there is not a lot of personal contact. “We can contact our account manager directly, which is necessary, because when a problem arises, we need to react very quickly. We do not want to be put on hold, or be customer number 2731. We want to be treated as a valued customer. When we have questions, the operations support team gets back to us very quickly, which is really ideal when you want to do a great job”, Nicolas Staelens concludes.